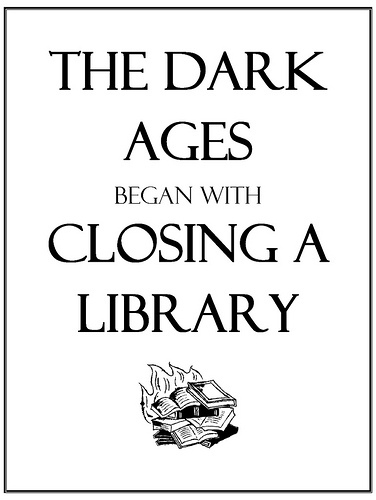 Stephen Abrams: The Dark Ages Began with Closing a Library . . .